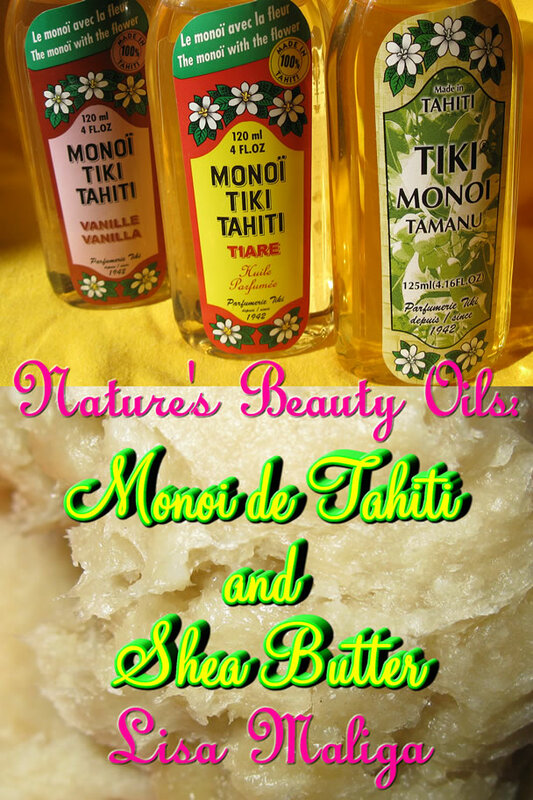 Nature’s Beauty Oils: Monoi de Tahiti and Shea Butter – Learn about nature’s most versatile beauty oil and butter. 2 eBooks in 1! What is Monoi de Tahiti and how will it benefit you? A bottle of this Polynesian beauty product has a variety of uses and will soothe your skin, hair and nails. MONOI DE TAHITI: SPA IN A BOTTLE focuses on this fragrant and natural Tahitian beauty oil. 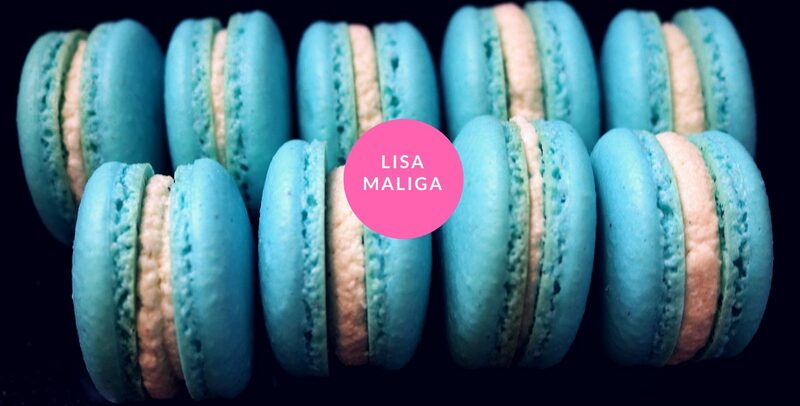 Receive an abundance of information along with never-before-seen recipes. This two-volume ebook also includes NUTS ABOUT SHEA BUTTER. Learn about the uses and varieties of shea butter. Includes several color photos, fascinating facts, effective explanations and many shea butter resources. Both Monoi de Tahiti and shea butter make excellent additions to soap, lotion and other bath and body products.